Social Studies For Generations Class 5 - A new Generation Social Studies Series is complaint with the CCE pattern of evaluation and strictly adheres to the CBSE pattern of education. 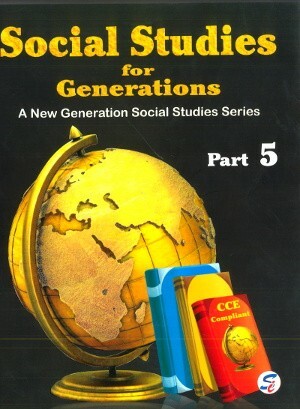 The series ‘Social Studies for Generations’ – A new Generation Social Studies Series is complaint with the CCE pattern of evaluation and strictly adheres to the CBSE pattern of education. The series caters to the sensitivity and curiosity of students of classes 1 – 5 and offers in depth understanding of the basics of History, Geography and Civics. The books are written in easy to understand simple language, with ample illustrations at the appropriate place. Diverse exercises have been devised to help in assessing the knowledge imbibed. 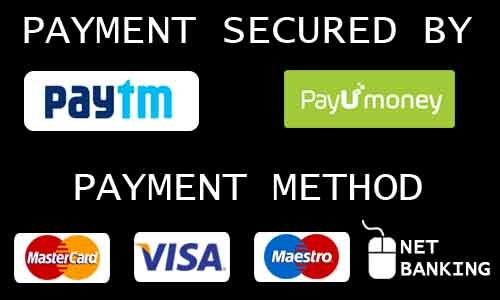 Notes are provided to the teachers, to guide them further in imparting knowledge. The book also provide ample opportunity for self assessment, critical thinking and effective communication.